There’s nothing like plugging your own app! However, on a serious note, this app is genuinely useful if you are in your early years at university. It has a simple interface, but sometimes simple is the best! More details are here! Available for 69p. Oliver Jones, graduate from The University of Sheffield, has produced this fantastic iBook to help through DF1 interviews. It has information on the process itself, all the core information you need to know (GDC guidelines, law and ethics, safeguarding, clinical governance and other guidelines), example SJTs and scenarios with analysis and score sheet, Top 10 Tips for success and info on how to pick a scheme and practice. This app is relatively narrow in terms of what it offers; however, the content it does provide is of a very high quality. It is especially useful when looking at things such as occlusion, with excellent videos to back up the information. As the screenshot shows, the apps currently focuses on Radiology, Removable Prosthodontics and Restorations. 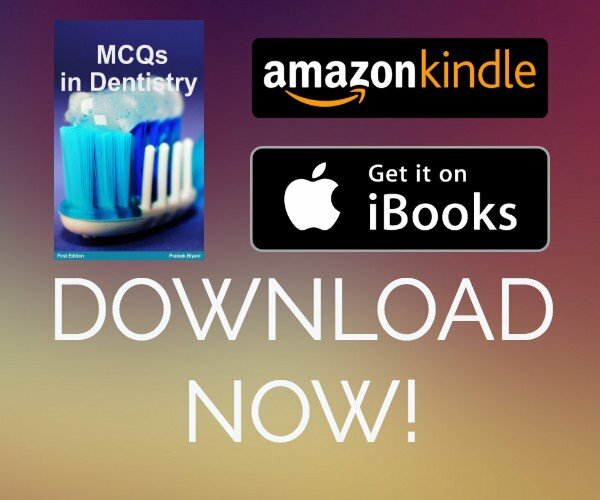 As dental students progress through the years, the paper version of this handbook is extremely useful and is often found on clinic. Mitchell has now produced an app to provide access to the same information. The book is almost a MUST on clinics, however this app is just an added bonus. You must consider that it is quite expensive! There are a lot of dental terms that you may not know! This app provides a quick pocket reference to check those definitions! You can save terms and easily navigate through various terms. It also has crosslinked terms as well, letting you easily navigate around from one definition to the next! The SDCEP Dental Prescribing document is a very useful resource for dental practice, but it’s also a very useful learning tool as well! The document is now available on an app which provides information in a clear and concise way. You can search for medications as well as click directly through to the BNF to look at more information. BrushDJ is a very useful app to recommend to patients. This award winning, NHS approved app plays 2 minutes worth of music to ensure that patient’s are brushing for the correct amount of time. The app pulls music at random or from a selected playlist on the patient’s device. Having been developed by a dentist, it also provides crucial information to the patient about their oral hygiene. As well as this, patients can set reminders for brushing times, changing your toothbrush or next dental visits! Overall it is a very useful tool to help support patient’s oral hygiene regimes. If you have any apps to suggest, or any feedback for that matter, please contact us!